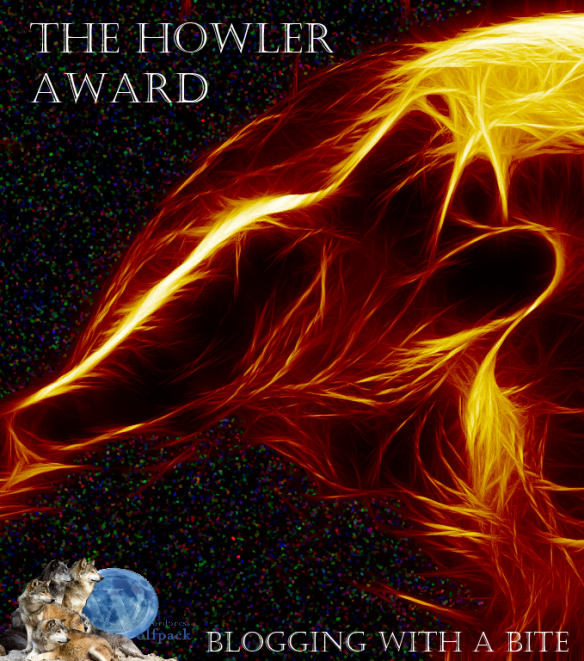 This award comes to me from Irene Waters, a wonderful writer and a lady of great wit and perception. As such I am truly honored to have been nominated and to accept this award from her. This award originates from Belinda a long-time blogger who developed the concept as a way of acknowledging those who make a point to reach out with their actions and/or their writing to help others and spread a little light in a world too often overwhelmed with strife. So I would like to say a special thank you to Irene for thinking of me for this nomination. As well as a thank you to Belinda for having the heart and compassion to understand that in uncertain and trying times it is important for each of us to do what we can to speak out when we see something unjust or offering a helping hand to someone who needs it at the time. As part of accepting this award I have to nominate at least one person to pass this award on to, display the badge on my blog, thank those involved and write a minimum of one paragraph as to how or why I try to spread some light or be a positive influence in this world and here I have a small problem. While writing about the things that are important to me or passing on sayings that have moved or touched me to others and even my Weekend Funny Challenge designed to bring a little light to balance the darker aspects of some of my more serious posts does not seem difficult to me I do have a problem talking about why I think my writing has a positive influence. Pride in what I do is something I have little issue with except when it comes to my writing and I think that is because it comes from who I am behind the acerbic wit or emotive rants and I fear that I am indeed unworthy of such recognition. 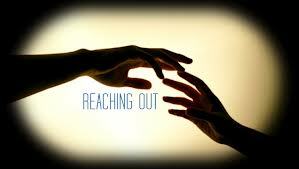 Sometimes reaching out to can change so much. I do believe that what I write about is important, especially as it pertains to social justice issues, the environment and the politics of the day and I can only hope that others can take something from my work. That they can find somewhat that inspires in them their own desire to speak out against injustice, to take joy in laughter and carry away the feeling that although this world has such strife at times it is also a place of great beauty and blessing. Life is a journey and mine has at times overwhelmed me. I’ve lost much that I held dear, gained things I would have never imagined and discovered, to my ever lasting gratitude, that sometimes, if the gods are kind, that which was lost can be found and become more precious with the understanding of how easily things can fade unless tended. This blog was started with the nebulous idea of having a place to express how I thought and felt but what I have found is a community that is at times akin to family. As a result of this the purpose which set me on this road has grown to encompass much more than I had intended and I have found myself growing as a writer, reclaiming old skills, relighting the passion for this world that burned so bright in my youth and finding myself working with a purpose less self orientated. 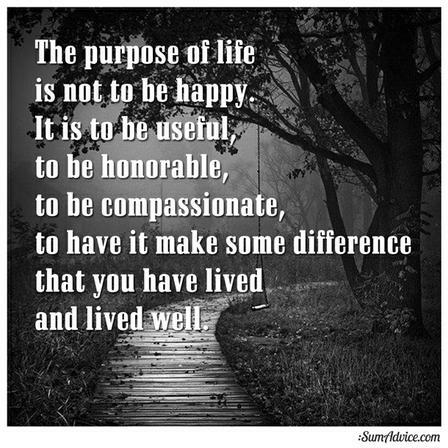 It is that purpose, to inform, to connect and to fight again for that which I believe in that has made a difference to me and I hope to others. Receiving The Butterfly-Light Award along with the others in the past has been more than collecting trophies to hang on a cyber shelf but an affirmation that what I am doing has impact and that others believe my ideas, my writing and myself as being worthy of recognition. It is also why I have decided to create my own award for those who speak out against injustice and stand for those who may not be able to do so for themselves. It is here I am going to deviate slightly from Irene’s conditions and nominate someone for the Reaching Out To Others award as well as the Butterfly-Light. Since the start of this journey there have been numerous people who have followed my work as I have followed theirs. Many of whom are equally deserving of recognition, if not more so than I. But two in particular come to mind when I think of reaching out to others, offering help and/or spreading light in the darkness. 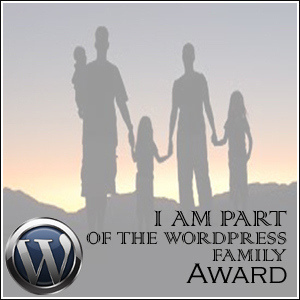 Their blogs are quite different to each other and I have a feeling that one of the two will raise an eyebrow at least amongst some members of the WordPress community when I make the nomination. The first person I would like to nominate is Teela Hart, a woman of great courage, wit and an unwavering dedication to raising awareness to domestic violence and violence against children. She is currently stretching her wings a little and revealing that she is more than a tireless crusader but also a quietly talented individual whose hesitant steps into original poetry and prose show that there are many layers to this lady. She has remained a blogging friend and visitor to Unload and Unwind even when I am, at times, so caught up that it would be a week or so before I returned to her site to read her latest work. She is someone who has come out of the darkness and into the light and I can think of no better way to acknowledge that than with The Butterfly-Light Award. 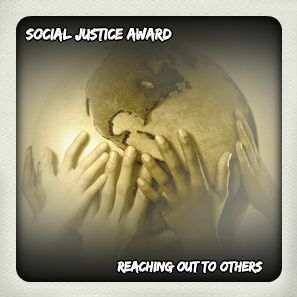 I am also awarding Teela with my Reaching Out To Others Social Justice Award. She will be the first to receive it as I have only recently decided to go ahead with the idea as well as the fact that I can think of no other I would wish to be the original recipient. The only conditions are that the badge is displayed on your blog, you mention it’s origin by creating a link back to the About page here at Unload and Unwind and that you pass it on to no more than three others explaining why you are choosing them in your post. I hope that these two nominations will be received well as they are sincerely offered. The second person I would like to nominate is Jason at Harsh Reality – yes you heard me right OM. There is of course the risk that he may try and hunt me down for nominating him for an award called Butterfly-Light but it is a risk I’m prepared to take. For a man who spends much of his time diligently chipping away at the self control of his readers in an attempt to create drama and debate he is also a man of strong principles, a remarkable talent for beautifully written prose and more patience with the inanity of others that most would believe [all cleverly disguised behind a caustic way with words and quite the offbeat sense of humor]. 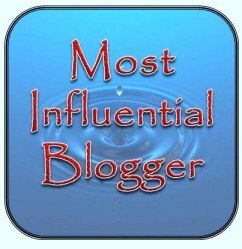 He has helped countless newbie bloggers, myself included, learn the ropes of the blogging world. His advice and suggestions as to how to raise interaction on your blog are excellent [all of which are dead on by the way] and he has done so with little thanks and even derision from those dislike [or are jealous of] the fact that he has such a large following and the means he used to acquire it, while they, who are ‘pure to their art/idea’ don’t see as much interaction on theirs. It is for this and countless other gestures of kindness and humor that I’m nominating him – he helped when I was unsure, he LISTENED to what I was wanting to achieve and offered advice relevant to that. [All this was prior to his decision to hire himself out assisting others with their blogs] As a person who understands the demons that can claw at you in the dark I find it fitting to acknowledge his fight to live in the light and I only hope he can forgive me for the Butterfly part of the award – but if not Australia is a LONG LONG way away. Thank you – well since it’s 1.40 am Saturday morning I think that qualifies as the Weekend. Have a good one yourself. The idea to create this award and the reasons you chose to do so are quite wonderful. Thank you for the opportunity and I hope you don’t mind that I also included my shiny new award in the post also. Jenni. I am moved beyond the right words to say. Of course I accept these awards. 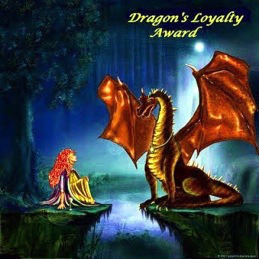 I am honored to be the first recipient of your new award and I will proudly display them both on my blog site. I cannot possibly thank you enough for thinking of me. Congratulations! May you continue to spread joy and light for all times to come! I am at a lose for words. Well then it appears we are even since you manged to make me speechless awhile back which is no mean feat. But seriously I’m glad you like it and hope you overlook the Butterfly issue. You deserve some recognition that comes from something other than people being either impressed or jealous re you follow count. Sure it’s impressive but I’d find you work interesting and highly entertaining even if you had 50 followers. Your new award is an excellent idea Jenni. Your choices for the awards are exemplary. Jason drives me nuts sometimes and other times he touches me so deeply it’s hard to describe. He’s almost like family in that way. And Teela’s work is unequalled in her chosen area. Truly a game changer. Thank you honoring them both with recognition richly deserved. I thought about it what I wanted it to be and I decided it wasn’t to be about nominating 10 people and saying thanks. It was think of one or two people and then talking about why you chose them. I’m glad you like the idea as I was a little nervous just making one up like that. I had to learn how to make a badge/button etc – that was ummm interesting.